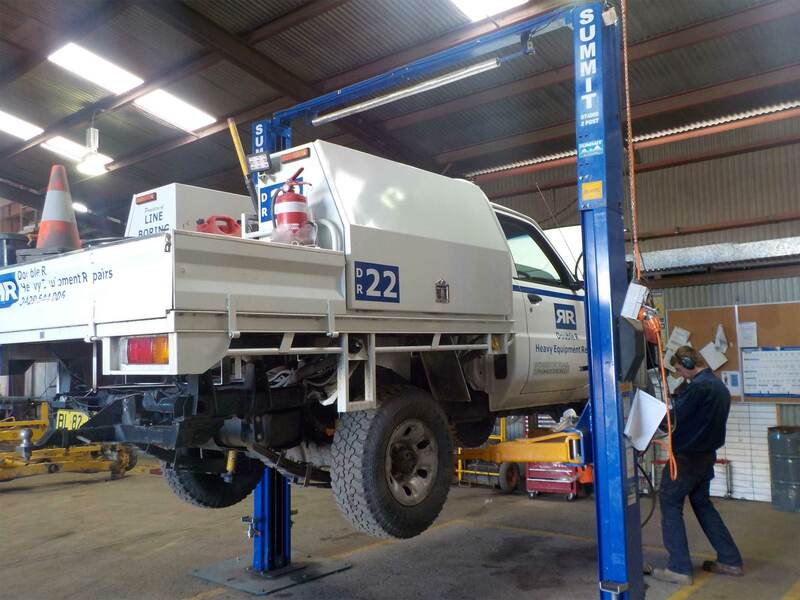 Our Karratha based top of the line Josam Truck Wheel Alignment Equipment provides in house truck and trailer alignment service to our Pilbara clients. Efficiency is guaranteed with our ability to drive prime movers and trailers through the Karratha Double R workshop without uncoupling. Leinster utilisers a top of the line Computerised Biessbarth Light Vehicle Wheel Aligner providing the regions only wheel alignment service. Quality and efficiency is guaranteed with quality trades people using quality equipment.